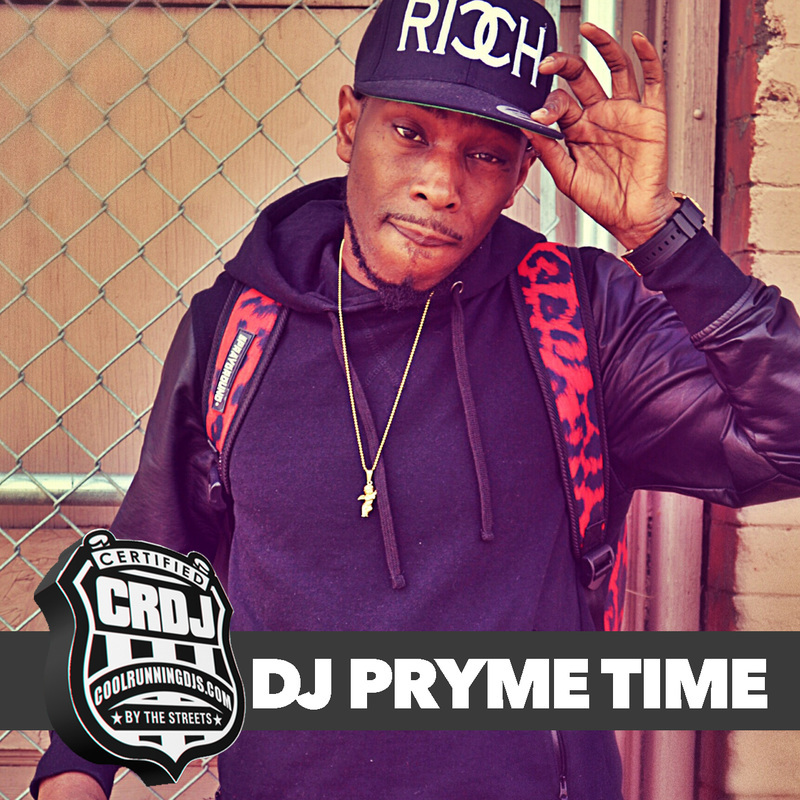 DJ PrymeTime has been amongst the music scene for a good portion of his life . From rapping in the high school hallways to making mixtapes (the old fashioned way) out of his parents basement music has been his outlet. Raised in the streets of East Atlanta Ga, Dj Pryme Time was your average juvenile. In and out of trouble running and with the wrong crowd. He wasn't into playing any sports but ,was amongst the popular and was known for music jokes and the ladies! Heavily influenced by friends (who are now rappers and dj's,he decided one day that he would give the music industry a shot ! Not knowing back then that today.. he would be where he is now and continuing rising to the top! After College graduation, his buzz started slowly building in the city of Atlanta which was built because of the individuals he was associated with ! At that point in time he needed to make a name for himself ! He then relocated to Tennessee , where he had to fight battle and prove himself amongst the well known established DJS in the area ! It was fight that turned into battle, which he came out victorious ! So far throughout his career he has worked with many artists including future Rocko project pat Travis Porter 2Chainz ,Young Ralph ,Lil Chuckee(YMCMB) to name a few and independent artists such as Mr. Mack, CTC DA MOBB, Yung Gwappa, 4882 and more hailing out of knoxville tn ! Amongst the artists he has also worked with his influences /mentor DJS like DJ Scream Dj Esco Dj X Rated DJ Tremayane and more. DJ PrymeTime has also helped start a DJ squad based out of Tennessee called the "YUNG GUNNA DJS " which he is an active memeber with the team and ODTDJ'S . He has currently signed on to BreadBoxCartel/HustleGang label as the Offical DJ for Big Kuntry King.DJ PrymeTime has been honored as featured DJ of the month (muzic leaks /source magazine ) and is also nominated for 5 awards for the salute the DJS award show in atlanta Georgia. If he's not in your clubs or on the road you can catch him on Saturday nights on 90.3 fm wutkradio.com !